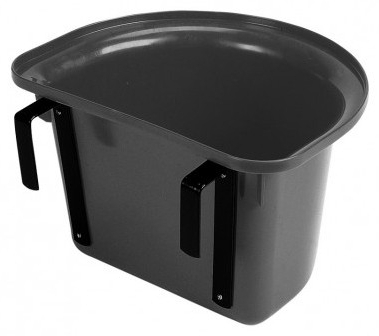 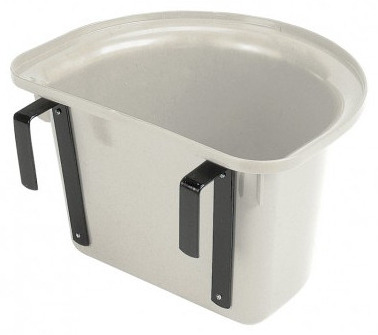 The Stubbs Lightweight Portable Manger is moulded in tough Stubbythene with black Stubbyfine coated hooks. Please note: This manger is not suitable for the storage of liquids as it is not watertight. There are currently no questions for Stubbs Lightweight Portable Manger - be the first to ask one!